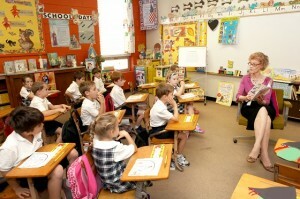 Sister Susan Harms earned a Bachelor of Arts in Education with a minor in Moral and Dogmatic Theology from Mount St. Agnes College in Baltimore. 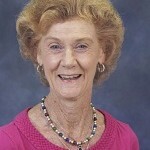 She received her Masters in Education (Reading Specialist) from Georgia State University in Atlanta and is certified in the Orton Gillingham method of reading instruction. 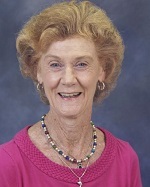 Sr. Susan earned a Post Graduate in Administration and Supervision Studies at Georgia Southern University. She is a Sister of Mercy, growing up as an only child who was blessed with two wonderful loving parents and a very large extended family of aunts, uncles, and cousins who were and is a big part of her life. She teaches the following subjects: Reading, Phonics, English, Spelling, Math Science, Social Studies and Religion.